Billy is taking on students that wish to have a one on one learning exprience in the un gentle art of Upright Honky Tonk bass approach. 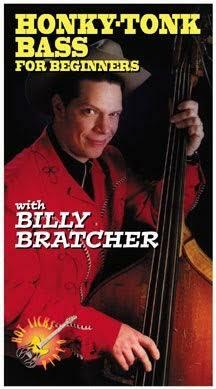 The release of Billy’s ” Honky Tonk Bass for Beginners ” which was released on Arlen Roths ” Hot Licks” may be out of print, but what could be better than learning in a friendly fun environment that Billy creates with his passion for the instrument. 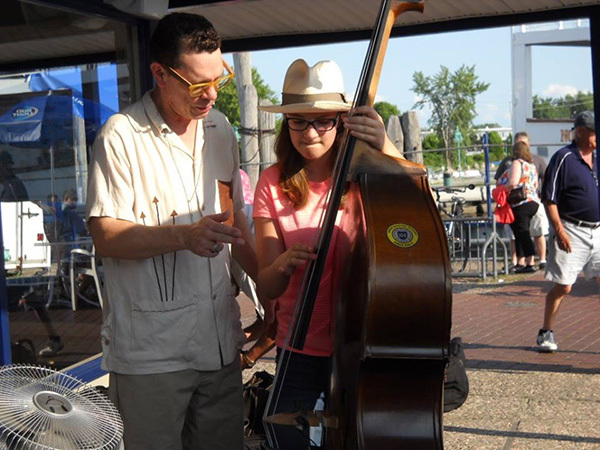 Billy’s 25 year exsprience will filter into your playing if learning slapping upright bass is your wish.